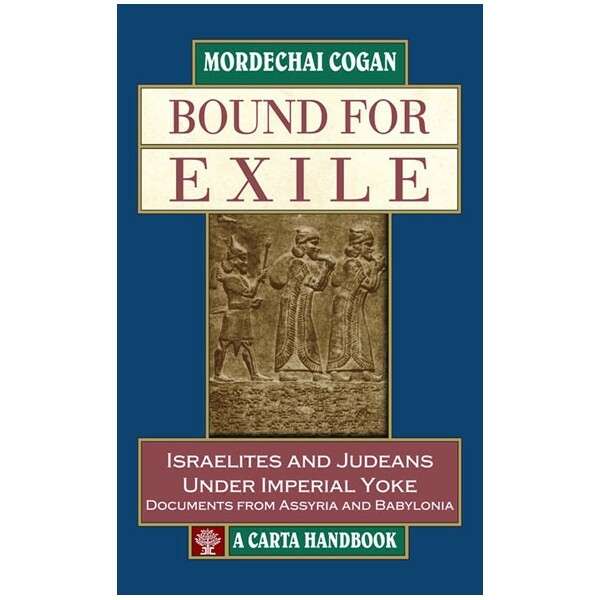 Bound for Exile, the companion volume of The Raging Torrent, presents a collection of cuneiform texts that relate to the Israelites and Judeans living under the yoke of the great Mesopotamian empires during the 8th-6th centuries BCE. 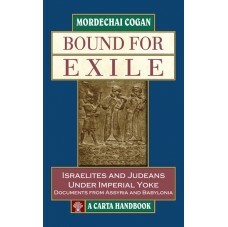 Through these texts, uncovered in ancient Assyria and Babylonia, as well as in the Land of Israel, we learn of the masses of Israelites and Judeans deported to distant parts of the ancient Near East, and the few left behind to live alongside new settlers who were in turn transferred to Israel. Little is known of the life led by the exiles abroad. The Hebrew Bible relates to them only in the briefest fashion, but this historical void is filled, in part, by texts from the administration of the Assyrian and Babylonian empires – letters, lists, legal and economic documents – that make mention of Israelites in their daily pursuits. In addition, a number of wall reliefs from Assyrian palaces preserve ancient “photographs” showing the deportees being driven from their homes and at work in the service of their imperial masters. Taken together, these documents throw light on a dark period in the history of the People of Israel. All the texts in this innovative collection have been newly translated from the most recent editions of the original documents. They are introduced by concise historical surveys. A consecutive commentary and select bibliography accompany each selection. Illustrative material – maps and photographs – provide additional accessibility to the sources.